Ezequiel Sanchez is Partner Manager of Binomio Ventures where he develops two different activies, the first one as business strategic/developer advisor and as Business Angel in project with potential growth. He has more than 20 years of experience in strategic planning in Telecinco, Arthur D. Little and General Management in companies such as Tempe-Grupo Inditex. 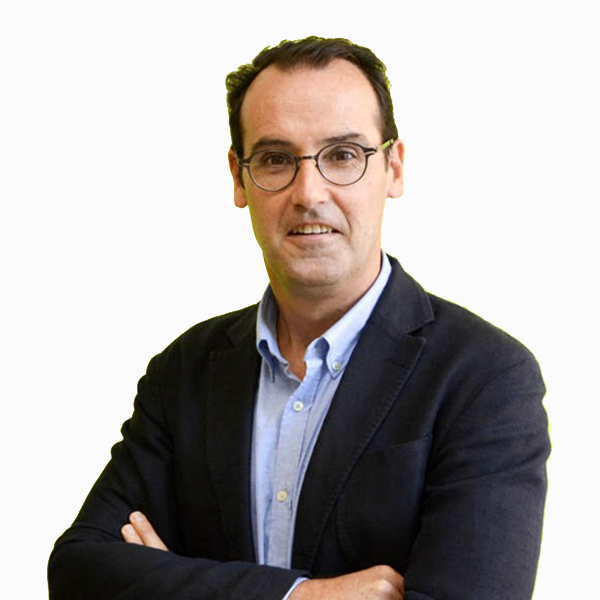 Ezequiel has a degree in Marketing by ESIC and a Master in ESCP-EAP in the affiliate Oxford-Madrid-Paris- He is also a teacher in Estrategic Management in the IE Business School and other business school.